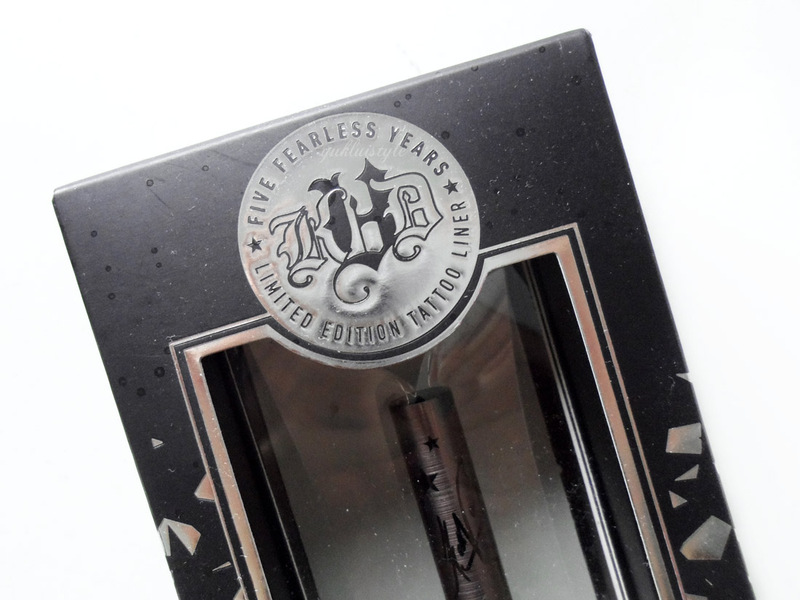 I had finally purchased the Kat Von D Tattoo eyeliner! There wasn’t the original left in stock in store but they did have this limited edition and thought why not as I have been wanting to try this for ages. 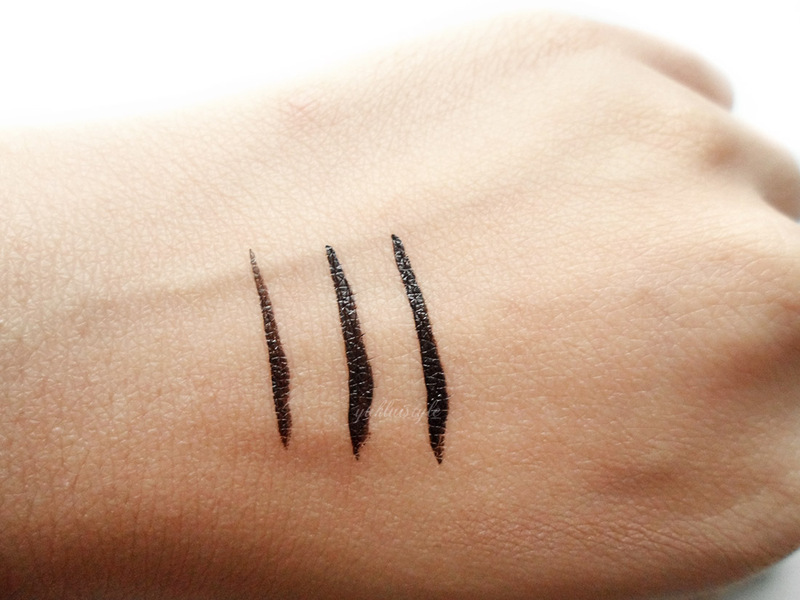 Pen eyeliner are always a hit and miss. This one, is a hit! I’ve been wearing this ever since I got back to the UK 3 weeks ago. I am able to create many looks quick with this with ease. The pen tip is a brush rather than felt tip and allows you to draw thin to thick lines and doesn’t require much skill to master. Upon the first stroke, it wasn’t the blackest as shown in the photo above. A second stroke is needed to make it more pigmented and leaves a matte finish. Dries quickly and is very long lasting. Smudgeproof, waterproof, and doesn’t budge on oily lids. I’m not sure about the 24 hour claim. At the end of the working day, it still looks good. It will only disappear if you rub it vigorously. When I say vigorously, I mean, till your skin gets red. You’re not going to do that on your eyes, especially if your eye make up is on fleek. Did I really just say that? It comes off easily with makeup remover. I wouldn’t say it’s one of the best eyeliners I have tried but I only use this if I’m in a hurry in the morning (which is most days). I will still repurchase this but only if I was across the pond. The original edition is $19. It is too overpriced here on eBay. 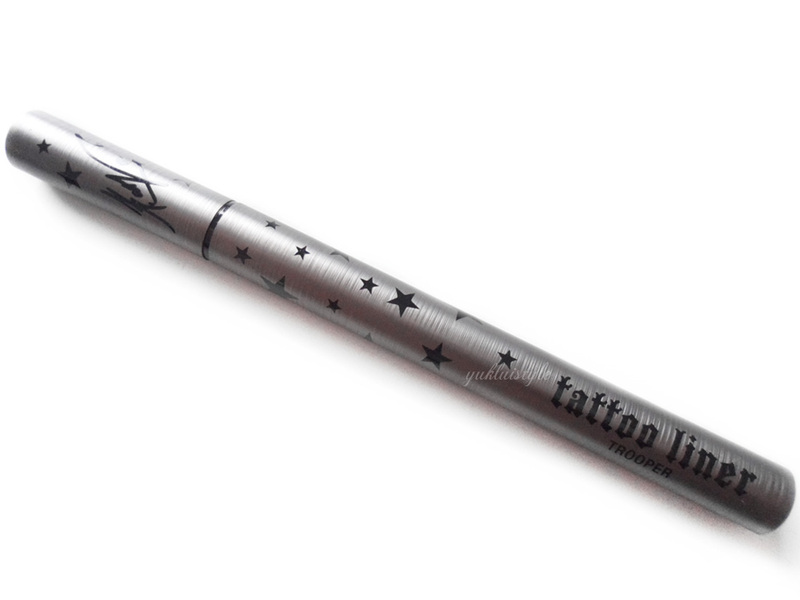 I have always wanted to try this liner, everyone always raves about it! I am not an eyeliner fan and don't use them at all. I do like the starry details on the pen though! I love eye liner, so this sounds like something I would love to try, although it does sound expensive in the uk. I'd be interested to know how long it lasts? I love these eyeliners but some dry out so quickly. The new packaging is pretty! 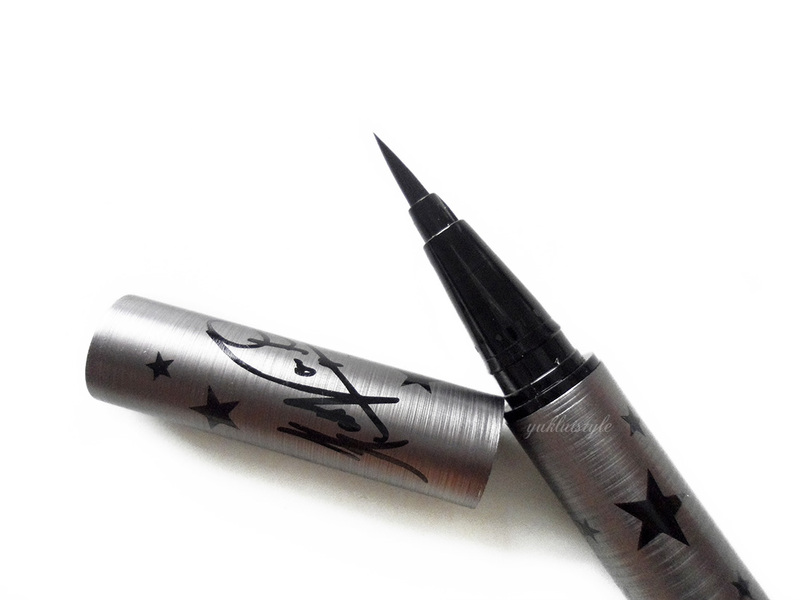 I love this eyeliner, it's just so good! Sounds promising. I would love to try it out. Aww it looks so good! I'm always tempted to try KVD product but wish they were available here in my country! the packaging is so pretty! i don't line my eyes at all but i wouldn't mind getting one just for collection. Such a promising product it looks like, would love to give it a shot. woo i wanted to try this too but i feel like it's overpriced and the color not jet black kinda let me down..
Ohh.. I haven't tried any Kat Von D products yet. Glad that this one has a brush tip than a felt one, it gives a refined paint brush sort of a finish. 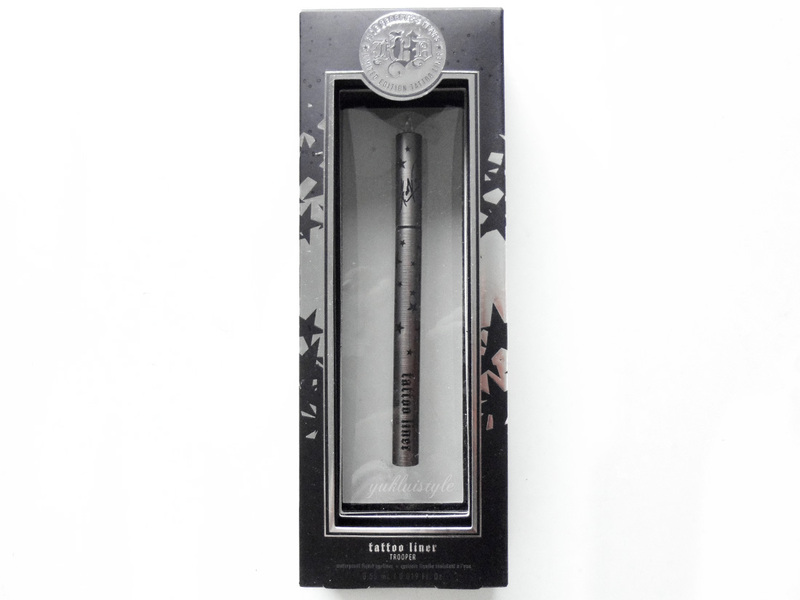 I haven't tried Kat von D products but this one convince me that I should try. Although I don't like waterproof liner due to the difficulty removing it, I still wanna give this a try.